All Money is Debt - what does that mean? 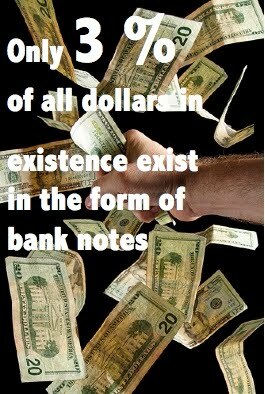 Lets look at how money is created to explain why this is true. Every country has a Central Bank, (the Federal Reserve, ECB, Bank of England and so on) the Central Bank is supposed to regulate interest rates and creates and controls the money supply. The government decides it needs some money - lets say 10 billion dollars. It then goes to the Central Bank and asks for 10 billion dollars. 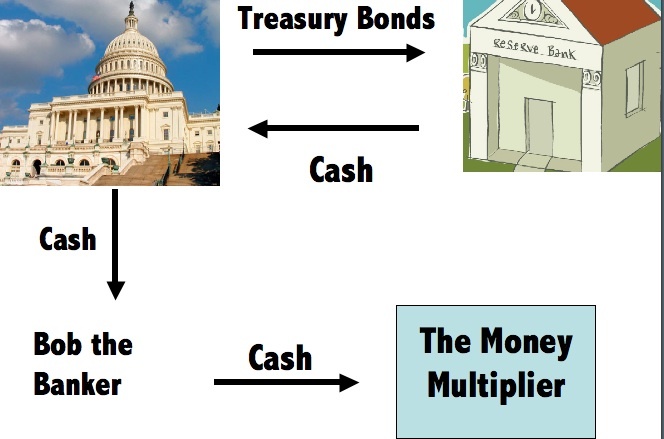 The government then draws up some official bits of paper called Treasury bonds and gives them to the central bank and the central bank gives the government 10 billion dollars in notes. Because of the nature of this transaction those bank notes are just bits of paper that indicating that the government owes money to the central bank, they are not backed by anything other than the governments promise to repay that money. Lets say I deposit $100 with Bob the Banker. Bob has to keep $10 on deposit but is then free to lend out the remaining $90. At this point Tom has $90 and I think I have $100 - a total of $190 but in reality Bob only has the original $100. When Tom deposits his money at the process continues. Bob keeps $9 on deposit and lends out the remaining $81 - another $81 created. PROBLEM If Tom and I go to the bank to withdraw our money at the same time Bob will not have the money. This is the Achilles Heel of the Banking System. 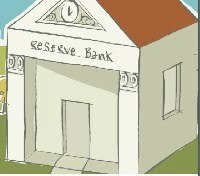 If there was a panic and everyone went to the bank to withdraw their money there would not be enough bank notes to cover all withdrawals. This is a run on the bank that no central bank or government wants. 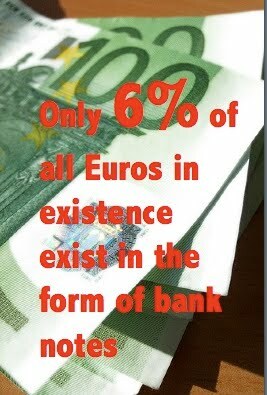 In fact only 3% of all dollars and 6% of all Euros exist in the form of bank notes. To highlight the ridiculousness of this situation. Lets say you came to work for me for 5 hours at $20 an hour. At the end of those 5 hours your write me a bill for $100 I then hand you a $100 bill as payment. You have given me a piece of paper thats states that someone owes someone else $100. I then pay you with a $100 bill - another piece of paper that says someone owes someone else $100. "Ah" but I hear you cry - you can take the $100 bill and then exchange it for goods at a store. True but only because everyone believes that the $100 has value, but beliefs can change very quickly. If we look here at a chart of the purchasing power of the dollar over the last 100 years you can see that $1 buys today 5% of what it bought 100 years ago. Obviously belief in the value of $1 has changed radically over that time. If you think of the story of the Emperor's New Clothes, there never were any clothes, it is just everyone was tricked into believing there were clothes and because everybody believed then so did everybody else. 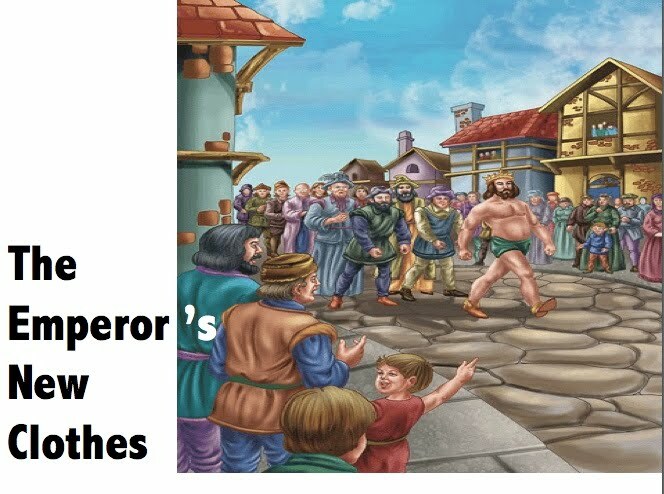 But once the little boy pointed out that the Emperor has no clothes on then that belief changed in an instant. There is no intrinsic value to the money we have, it is only supported by our belief that it has value. Our beliefs can change very quickly thus rendering our money worthless and the financial system collapsed. Once you see that the whole system is supported by just a belief then you will understand why certain events can undermine currencies and collapse financial systems. It is May 2010 and we are witnessing the start of a sovereign debt contagion - countries unable to repay loans. The media is focussing just on Greece and see how the perceived value of the Euro has plummeted. 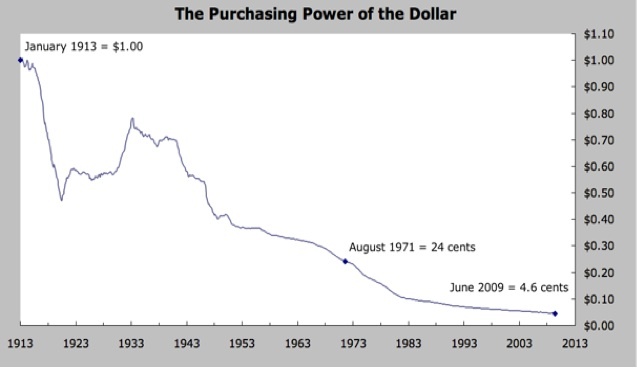 Confidence in the system is waning and therefore so is the value of the currency. Greece is just the start, it soon will spread to other parts of Europe and then across the world. 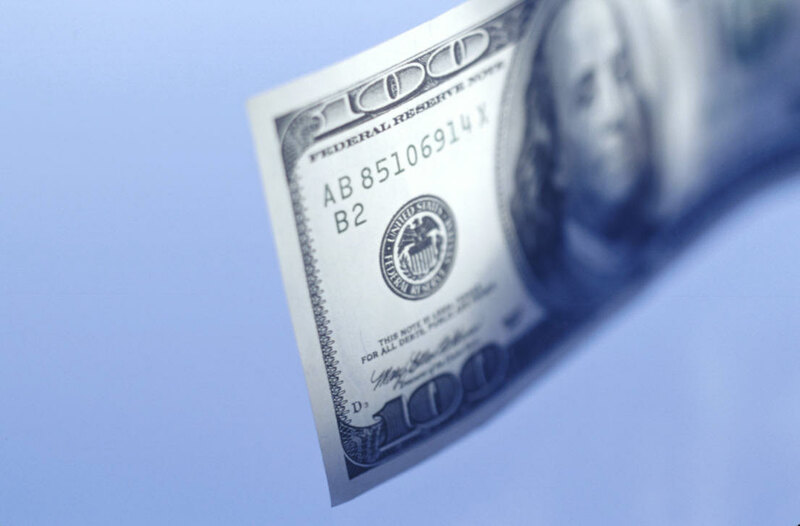 It is these types of events that attack confidence in the currency often fatally so. Next we will look in detail at what are the causes of the 2008 Financial Crisis and Coming Crises.